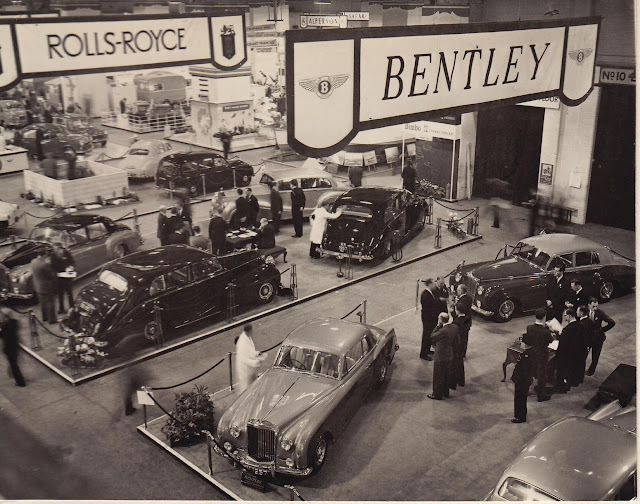 Look at this nice gentleman, probably explaining the different between Rolls-Royce and Bentley to this lovely lady. 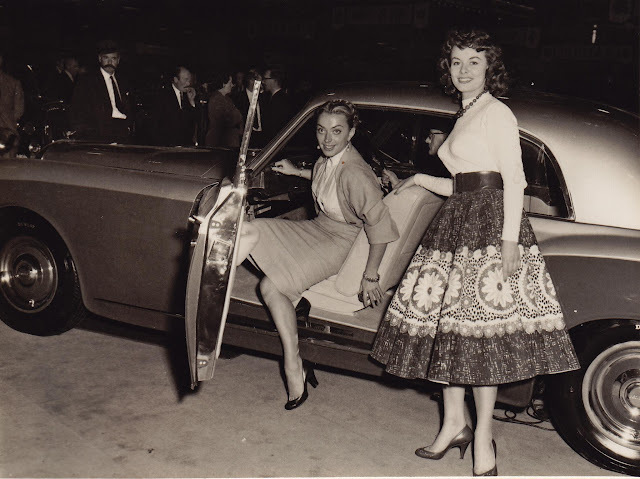 I think this photo is from an Italian motor show. I can tell why the gentleman was keen to have a chat to the lady. Take a look at the condition of her top. Quite a stand out. 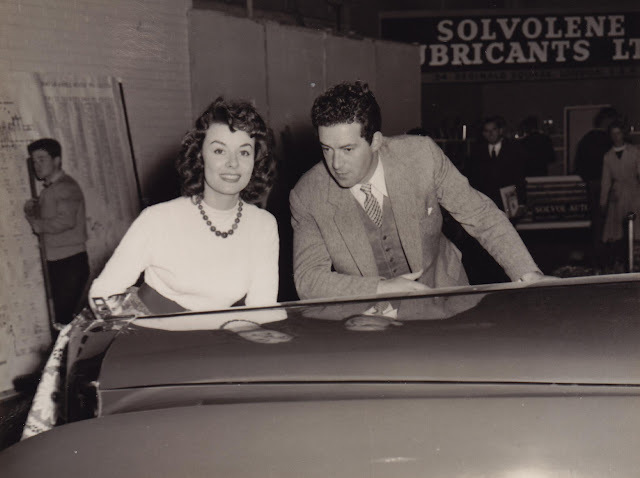 Thanks to British Motors in Verona Italy for the photos, and you can see the cars they have for sale here.